This series teaches children everyday life skills with illustrated instructions, ‘make-it-yourself’ models and real-life components to practise with. Learn how to tie your shoes! 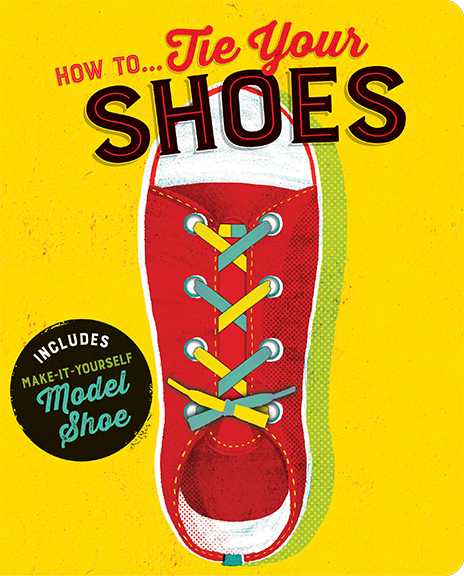 This book teaches you criss-cross lacing, the bunny ear bow, the loop bow and the double knot, plus you’ll have loads of fun putting all your new skills into practise on a model shoe that you made yourself! Learn how to care for your teeth! 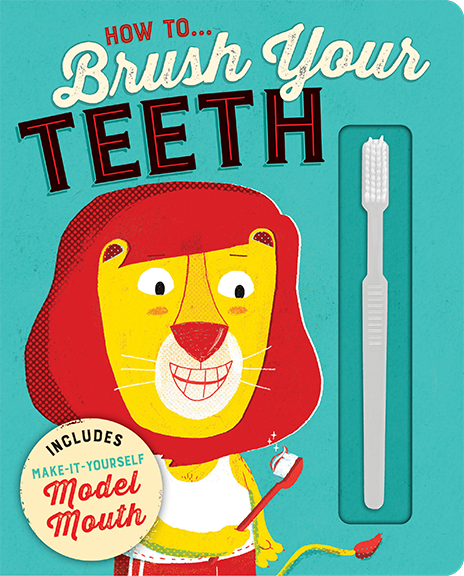 This book teaches you the importance of teeth cleaning, the name of each tooth and how best to clean your teeth. Then practise what you’ve learnt using the toothbrush and 3D Model mouth included. Learn how to tell the time! 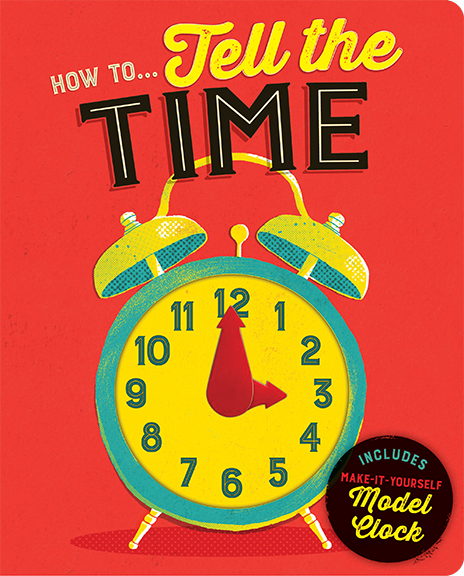 This book teaches you on the hour time, half hour time and to relate everyday activities with time. Put theory into practice by moving the clock hands in the book to display the correct time, or take the clock face out and make your very own model clock to practise on!